Where have all the tradesmen gone? This is one of the most prevalent – and important – questions being asked in the construction industry today. 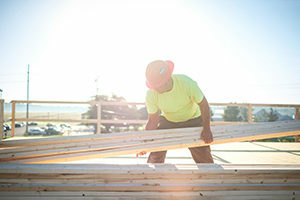 Although the market has moderately rebounded from the throes of the Great Recession, many of the effects of the prolonged slump in housing and construction are still lingering. 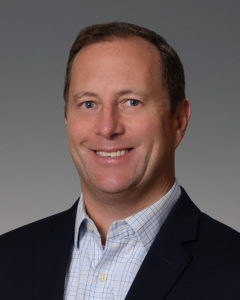 The Oswald Company is pleased to welcome Kevin Mire to the organization as Vice President. In this role, Kevin will work alongside the Business Development and leadership team to continue to grow Oswald’s position as a leader in the industry. The trade industry has undergone a seismic shift over the past couple of decades. 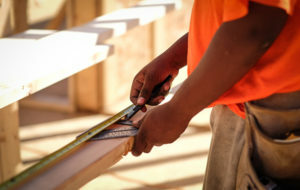 Technological developments, cultural changes and the lingering effects of the Great Recession have all contributed to what many experts see as a troubling trend: A lack of skilled tradesmen in today’s workforce. 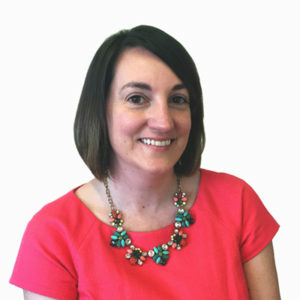 CINCINNATI, OHIO – May 22, 2017 – Oswald Company, a Cincinnati based development and construction company, announced that it has added a new member to their Administrative team. 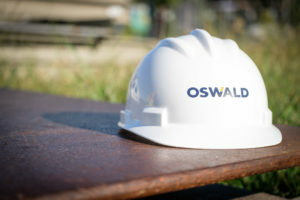 Oswald Company announced the hire of two Construction Managers as it continues to grow. Mr. Michael Frietch and Mr. Fred Lawrence join the Oswald team as a Construction Managers.